Game of Thrones and The People v. O.J. Simpson were the names on everybody’s lips at the 68th Annual Primetime Emmy Awards nominations yesterday (July 14th). Ryan Murphy’s American Crime Story: The People v. O.J. 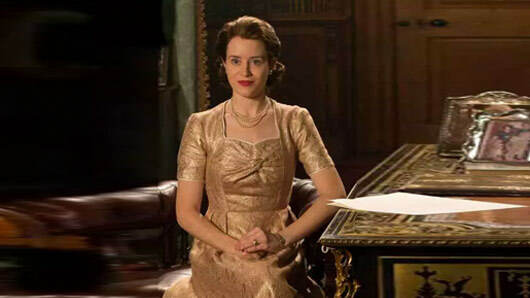 Simpson went home with an impressive 22 nominations, including nods for stars Cuba Gooding Jr. and Courtney B. Vance in the outstanding actor in a miniseries category, Sarah Paulson for lead actress, and for best limited series. The addictive court drama still wasn’t the most nominated show of the day, however, with HBO fantasy smash hit Game of Thrones pipping it to the post with a mighty 23 nominations. Other British productions on the list of honours include Downton Abbey, The Night Manager, Luther and Sherlock. We can’t wait to see which of our favourite shows will go home victorious when the 2016 Emmys Awards Ceremony takes place on September 18th, but until then, here are the nominations in full!